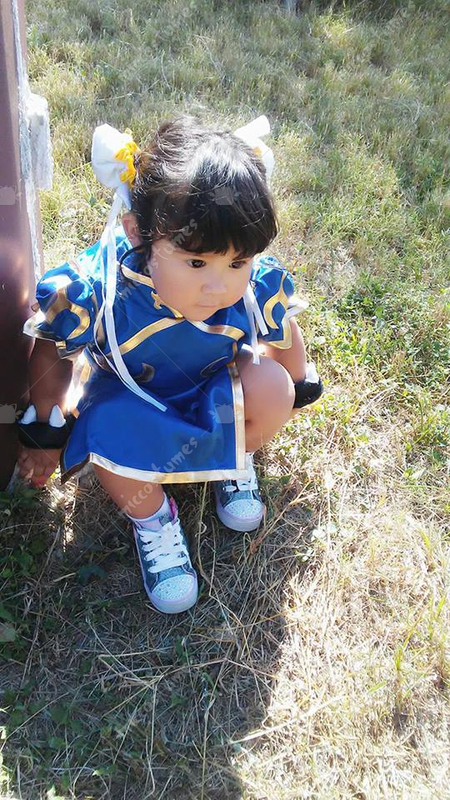 Aaww! 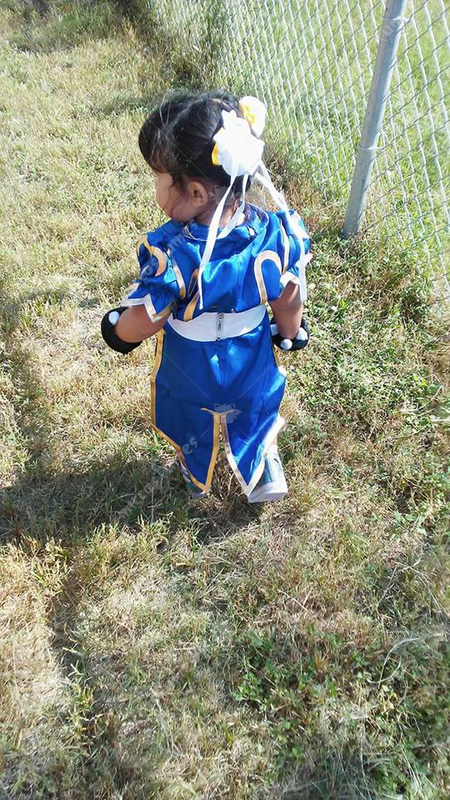 Cute little Chun Li! 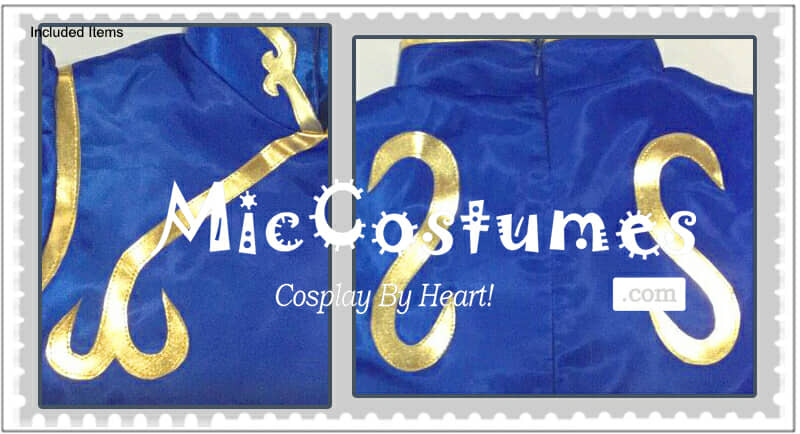 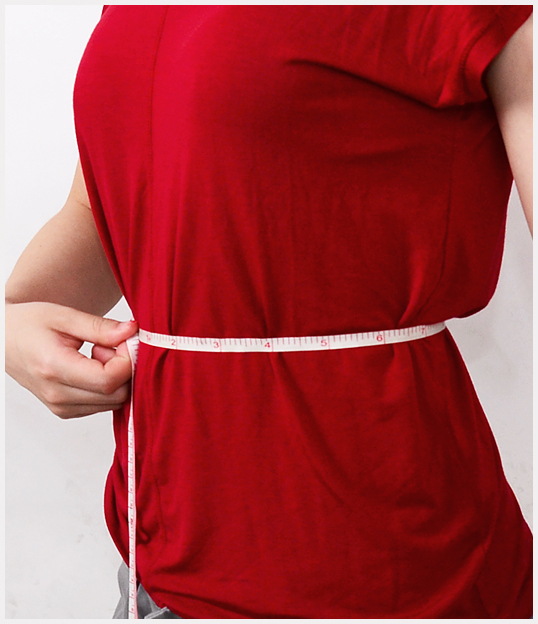 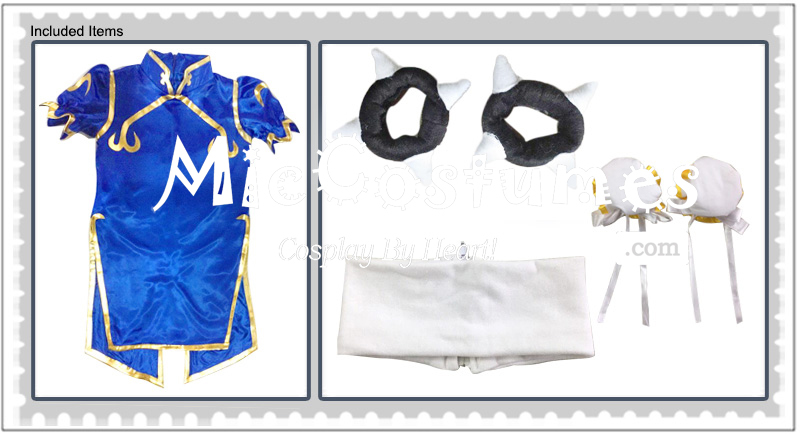 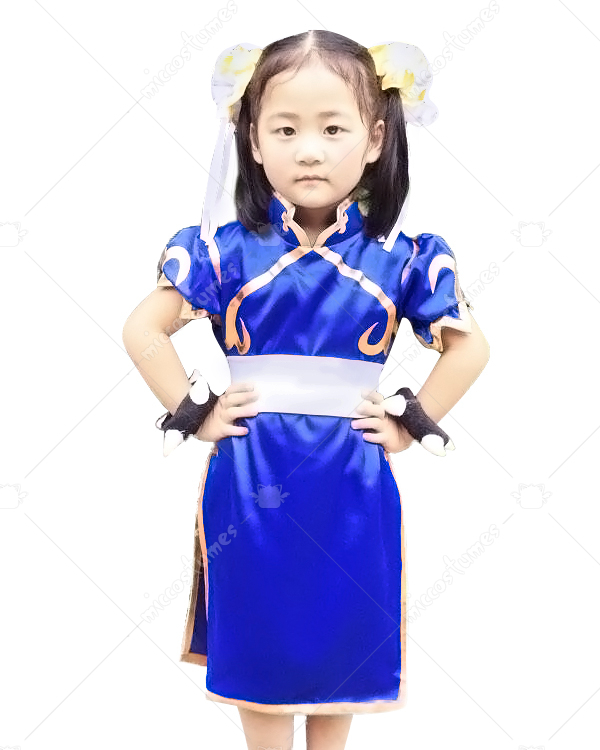 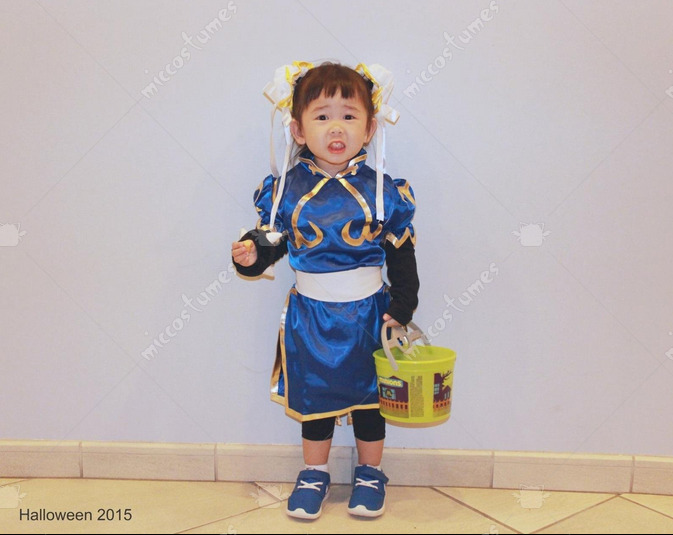 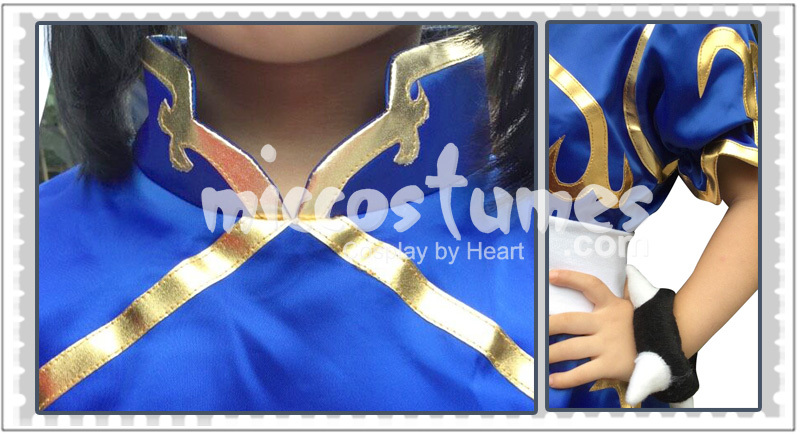 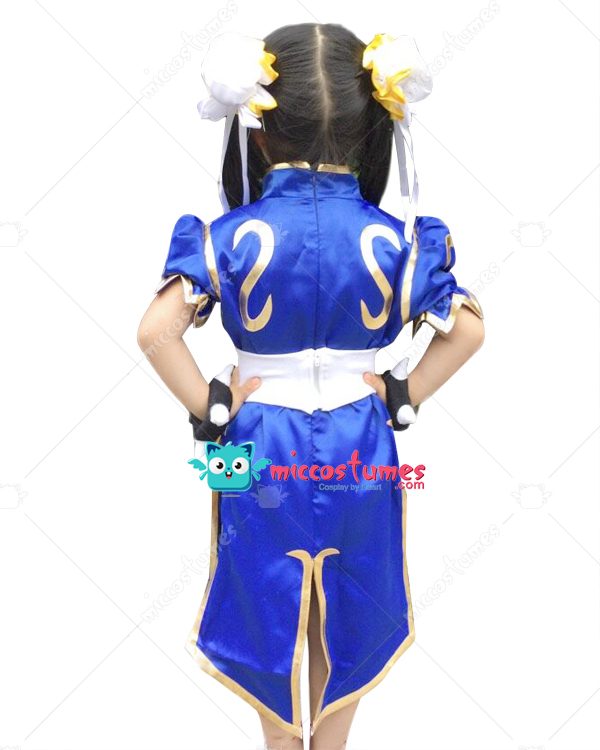 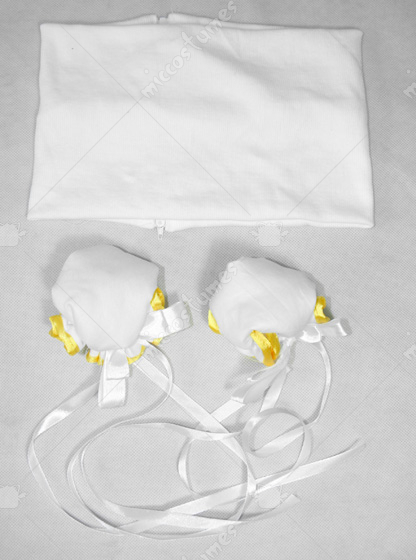 Since your kid is interested in Chun Li cosplay, why not buy her this Street Fighter costume? 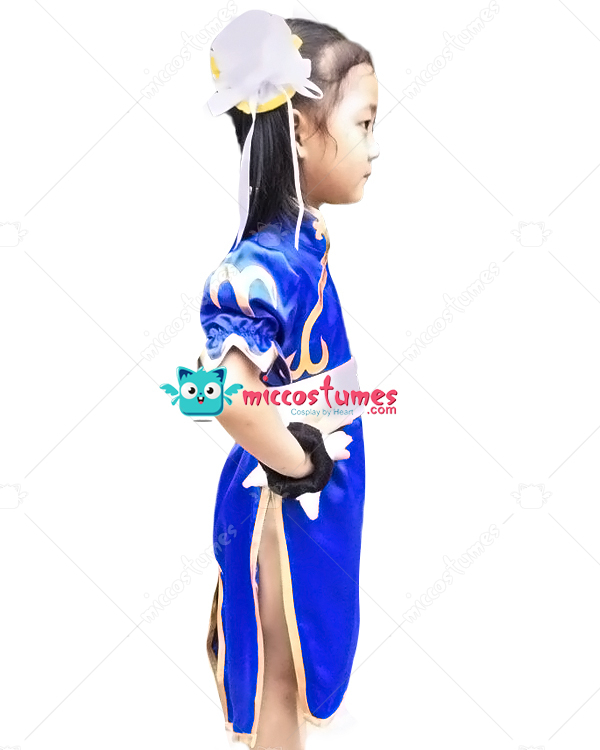 It will realize her dream!